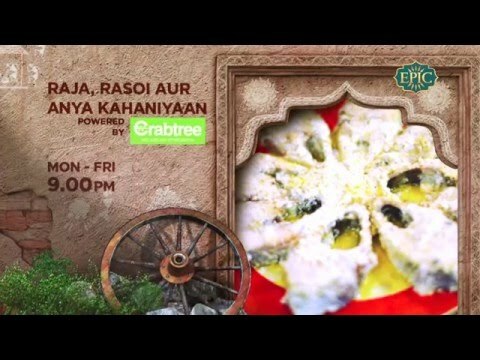 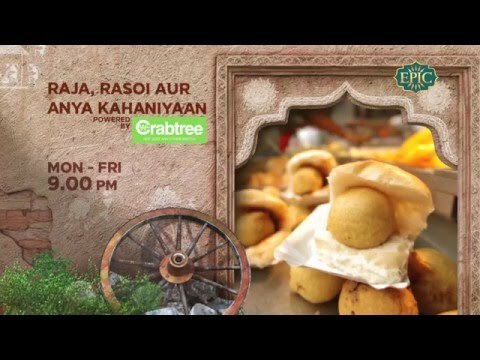 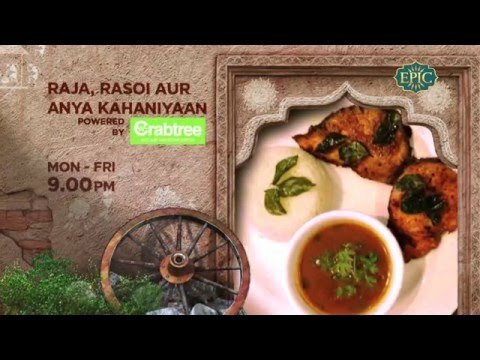 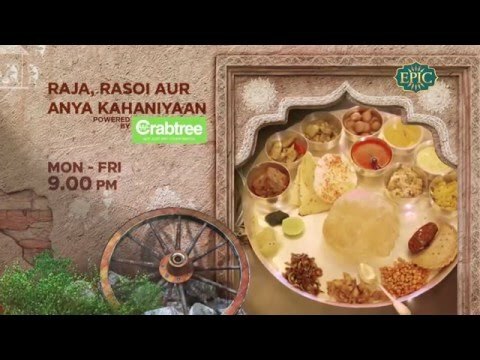 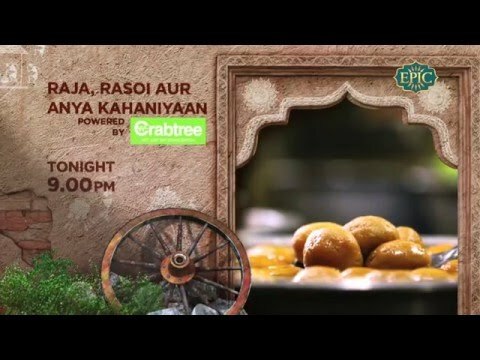 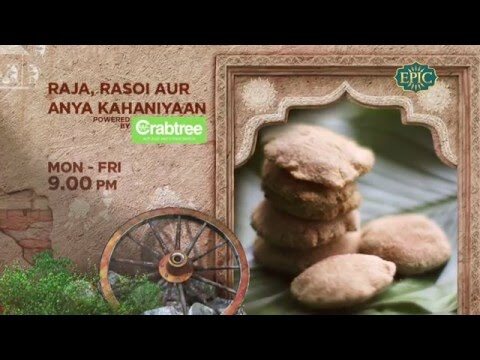 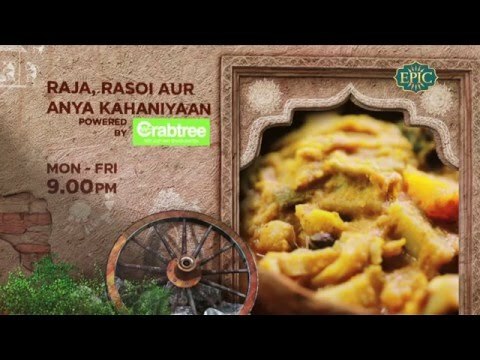 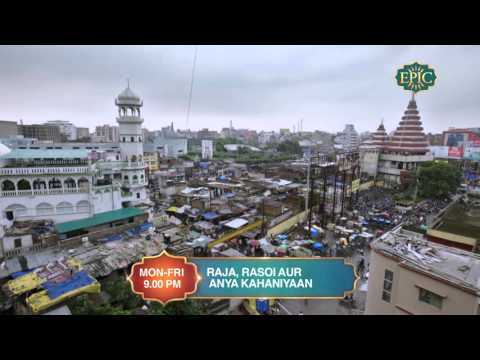 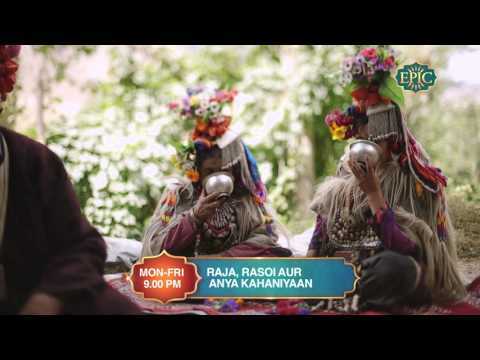 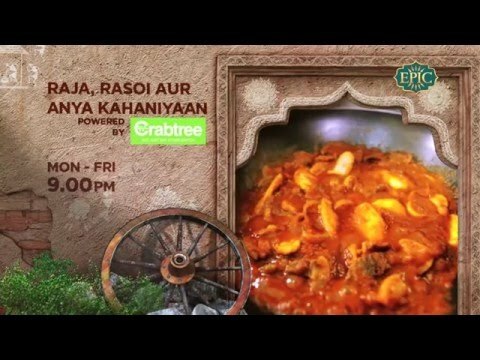 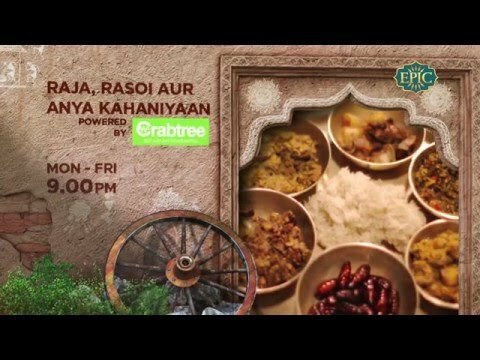 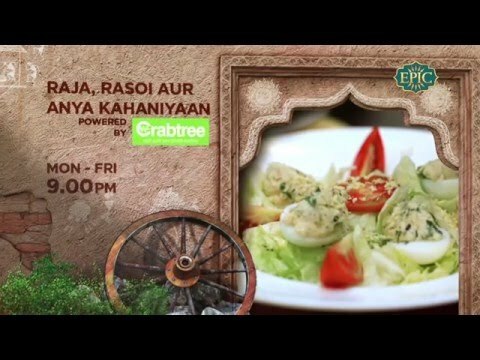 The first season of Raja, Rasoi Aur Anya Kahaniyaan introduced us to a variety of cuisines and delicacies from across India. 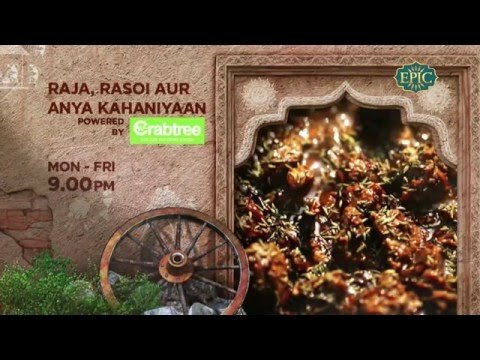 The savory of those spices still water our mouth. 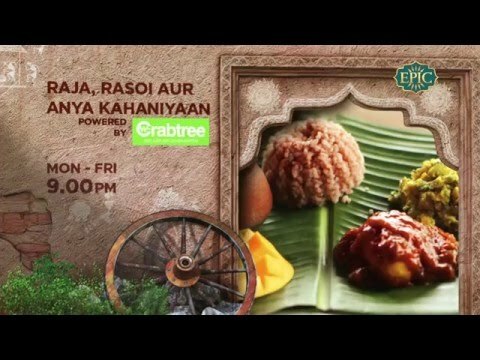 The Season 2 will bring to you many more such enticing recipes that celebrate Indian food in all its diversity and complexity. 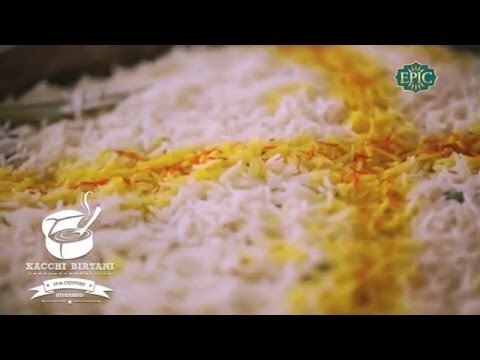 It takes pride in the country's varied culinary heritage and will makes you reflect on the richness of diverse cuisines in our very own kitchens. 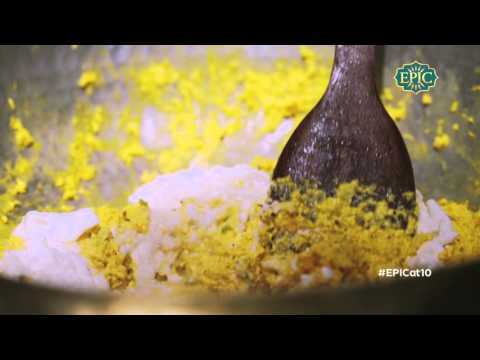 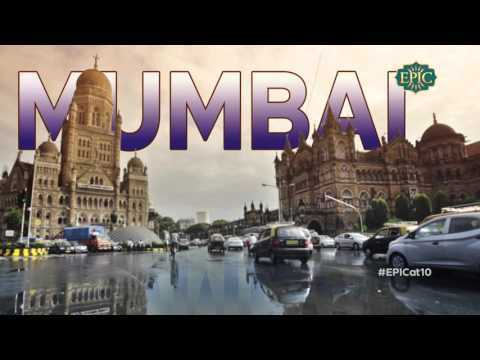 Learn about historical events that influenced culinary practices in different parts of India. 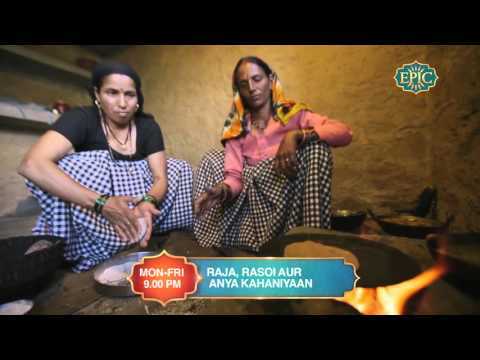 The show also features a combination of recipes using local herbs, rare fowls and elaborate preparation methods. 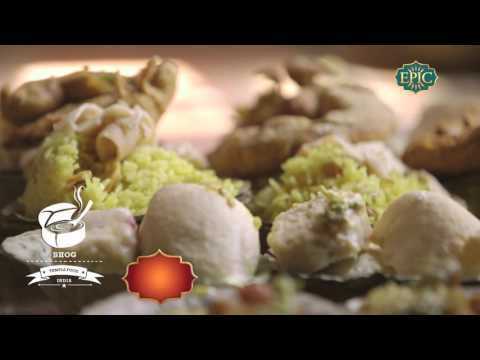 Food writers and food enthusiasts also share anecdotes on the food habits of the maharajahs.